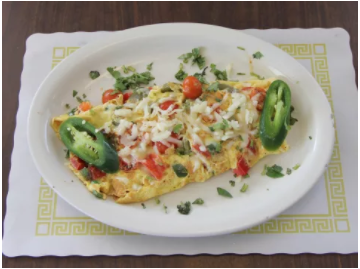 The Brookwood Cafe is a small, family owned and operated restaurant serving breakfast, brunch, and lunch. Our cafe showcases a daily variety of homemade breakfast and lunch specials. 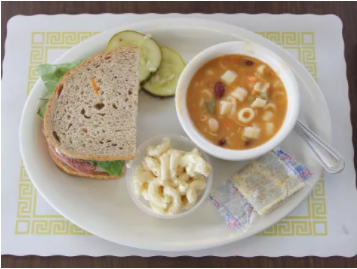 We serve fresh produce, local breads and pastries, and homemade soups. Great Food. Even Better Taste. Everyday at the Brookwood, we strive to serve our customers the freshest, best tasting food from our menu. To ensure the best quality for our business, we support local companies such as Lacas Coffee by using their products. Please look below to see some of our signature dishes! All of our omelettes are made to order, using Grade A large eggs. Try our favorite, the Popeye Omelette! 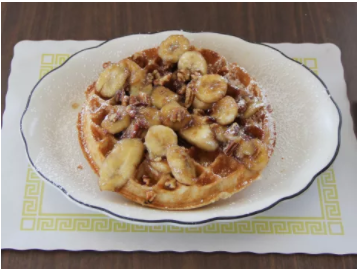 The signature waffle at the Brookwood is the Chavez Waffle, served with bananas, pecans, and Frangelica sauce. Our homemade soups are never canned, and the deli meats are cut on site to ensure freshness! 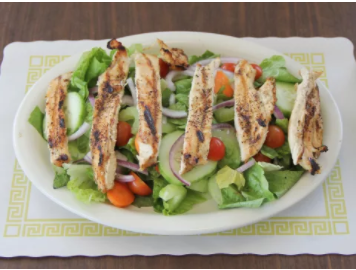 Here at the Brookwood we serve four different types of salads, including our Niciose Salad. The Buddy Burgers include steak fries, cole slaw, lettuce and tomato. 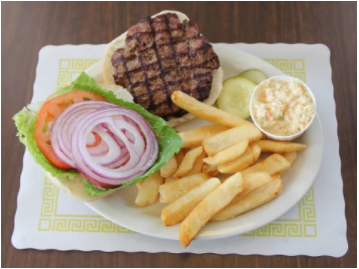 Stop by to check out our daily special burgers! 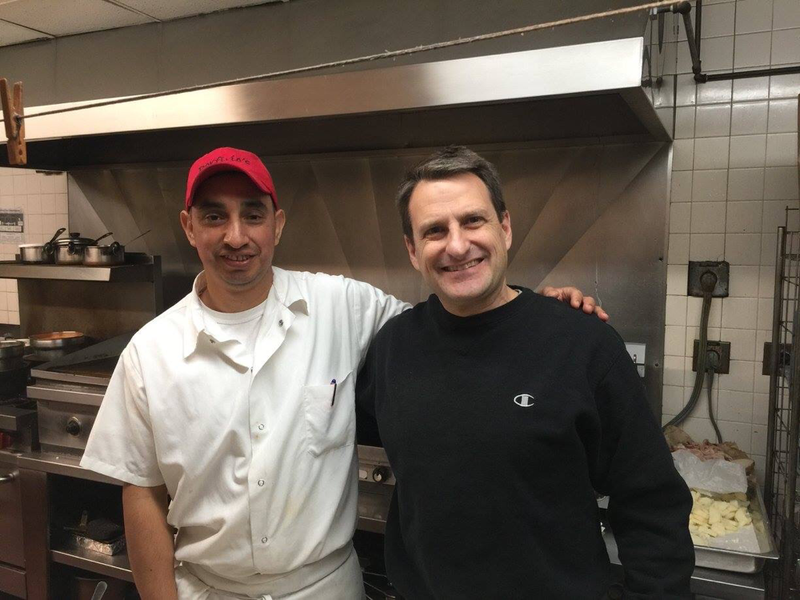 Jeff Rick, retired Lawrence Township High School teacher and long time Hamilton entrepreneur, recently acquired ownership of the Brookwood Cafe in December 2016. Jeff is working to promote the outstanding house recipes and community partnerships. Jeff can be found working alongside his wife, Kelly.